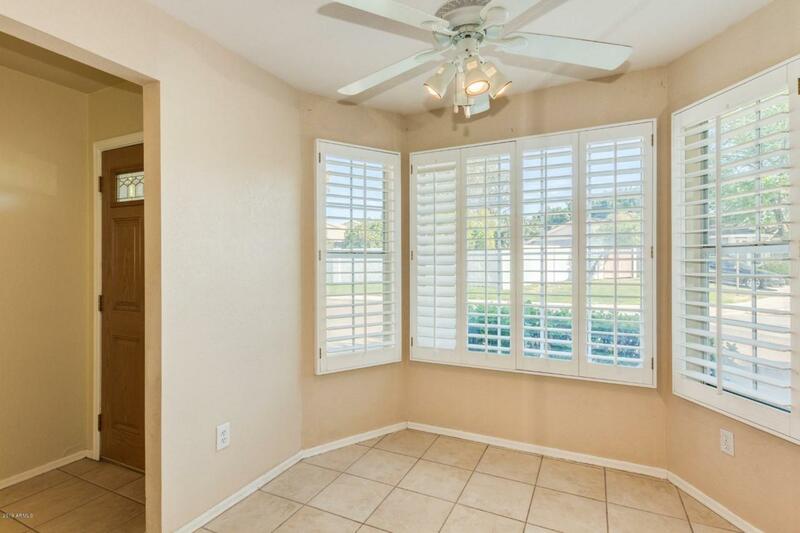 Great view Property that backs up to Alta Mesa Golf Course View only! Beautiful Home, Situated on an Over sized Corner Lot. Split floor plan 3/2. Large covered back patio with fruit trees in side yard. There is also a dog run on the north side of the home. Over sized garage for extra storage. 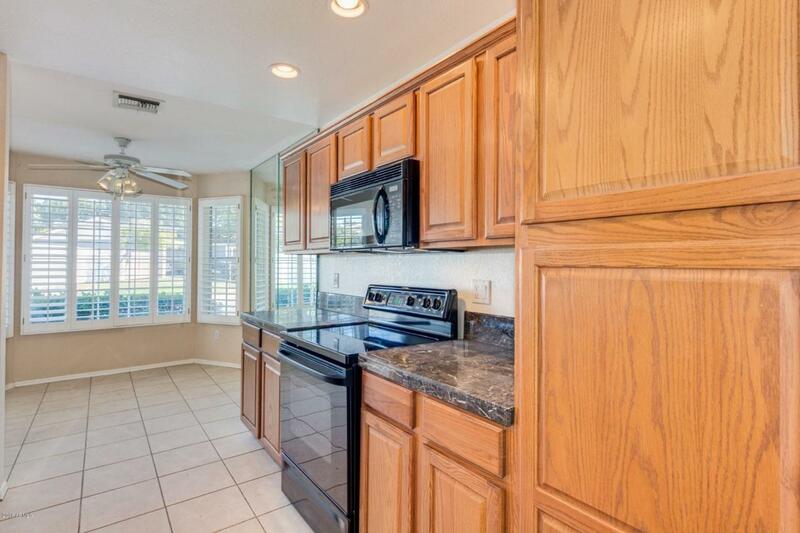 Close to schools and shopping and 202 FRWY. 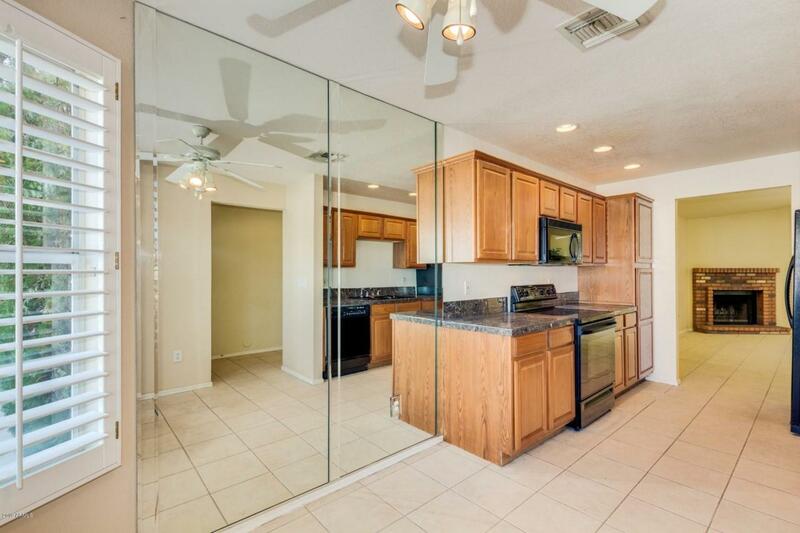 Mirrored closet doors. Corner fireplace in living room for those cool cozy nights. Come and see you wont be disappointed. 3 blks from the Aquatic facility, Elementary School and Junior high.